Elizabeth was born in London as the eldest child of the Duke and Duchess of York, later King George VI and Queen Elizabeth, and she was educated privately at home. Her father acceded to the throne on the abdication of his brother Edward VIII in 1936, from which time she was the heir presumptive. She began to undertake public duties during the Second World War, serving in the Auxiliary Territorial Service. In 1947, she married Philip, Duke of Edinburgh, a former prince of Greece and Denmark, with whom she has four children: Charles, Prince of Wales; Anne, Princess Royal; Prince Andrew, Duke of York; and Prince Edward, Earl of Wessex. Elizabeth's many historic visits and meetings include a state visit to the Republic of Ireland and visits to or from five popes. She has seen major constitutional changes, such as devolution in the United Kingdom, Canadian patriation, and the decolonisation of Africa. She has reigned through various wars and conflicts involving many of her realms. 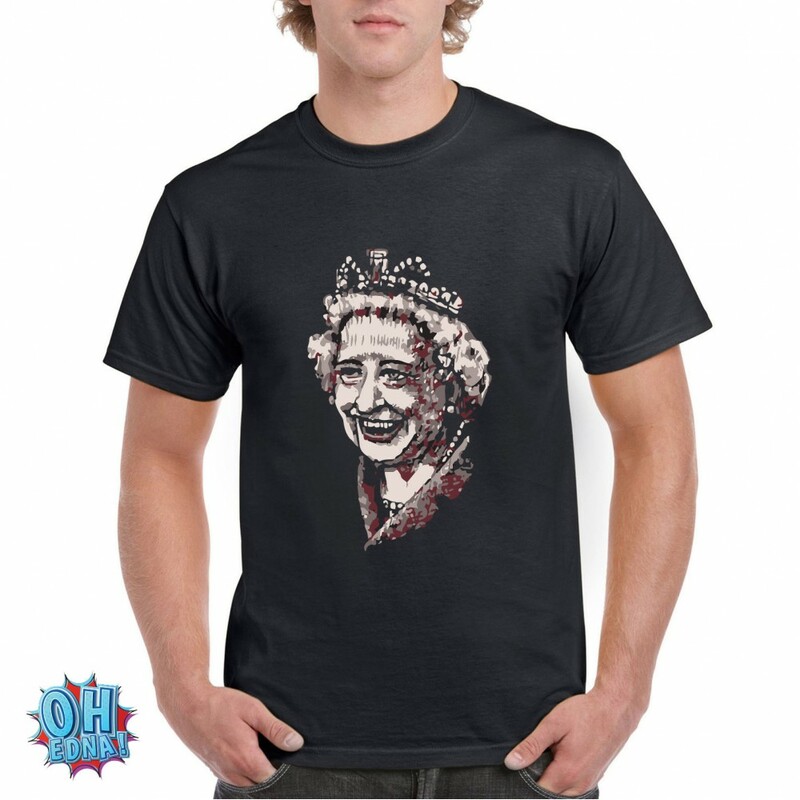 She is the world's oldest reigning monarch as well as Britain's longest-lived. 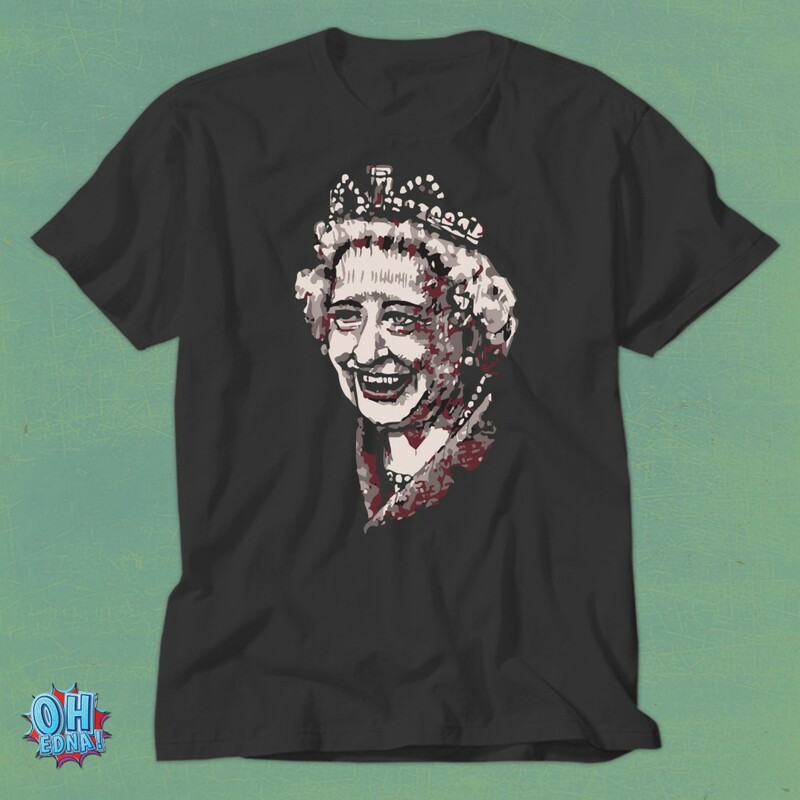 In 2015, she surpassed the reign of her great-great-grandmother, Queen Victoria, to become the longest-reigning British monarch and the longest-reigning queen regnant and female head of state in world history. In October 2016, she became the longest currently reigning monarch and head of state following the death of King Bhumibol Adulyadej of Thailand. Times of personal significance have included the births and marriages of her children, her coronation in 1953, and the celebration of milestones such as her Silver, Golden, and Diamond Jubilees in 1977, 2002, and 2012, respectively. In 2017 she became the first British monarch to commemorate a Sapphire Jubilee. Moments of sadness for her include the death of her father in 1952 at age 56; the assassination of Prince Philip's uncle Lord Mountbatten in 1979; the breakdown of her children's marriages in 1992 (her annus horribilis); the death in 1997 of her son's former wife, Diana, Princess of Wales; and the deaths of her mother and sister in 2002. 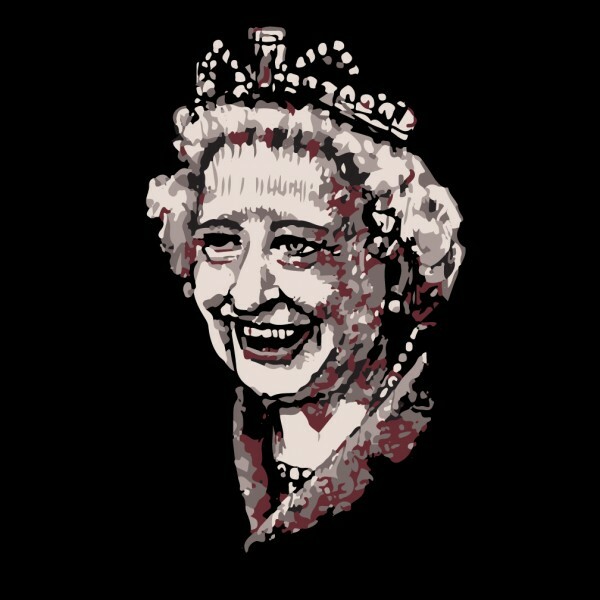 Elizabeth has occasionally faced republican sentiments and press criticism of the royal family; however, support for the monarchy remains high, as does her personal popularity.